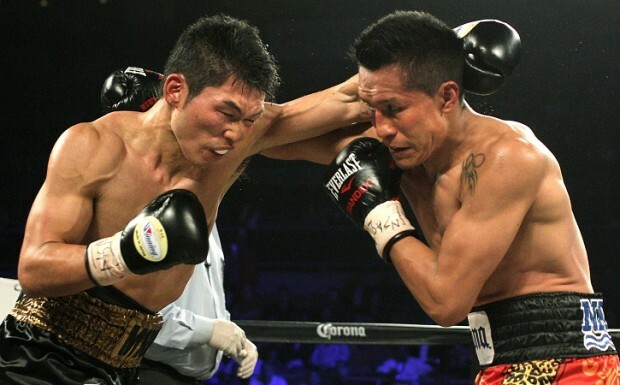 As both Mexico and Japan have long, distinguished histories in boxing, it makes perfect sense that a rivalry might spark between the two countries. A Mexico vs Japan rivalry, if it can be officially called that, extends back to the 1970s with fighters like Shozo Saijo, Ruben Olivares and Shig Fukuyama. Francisco Vargas’ gutsy win over Takashi Miura was an extension of wars past, but in 2015 it couldn’t have come at a better time.